Earlyish Saturday start today for a bit of cycling around tooting bec with a friend. 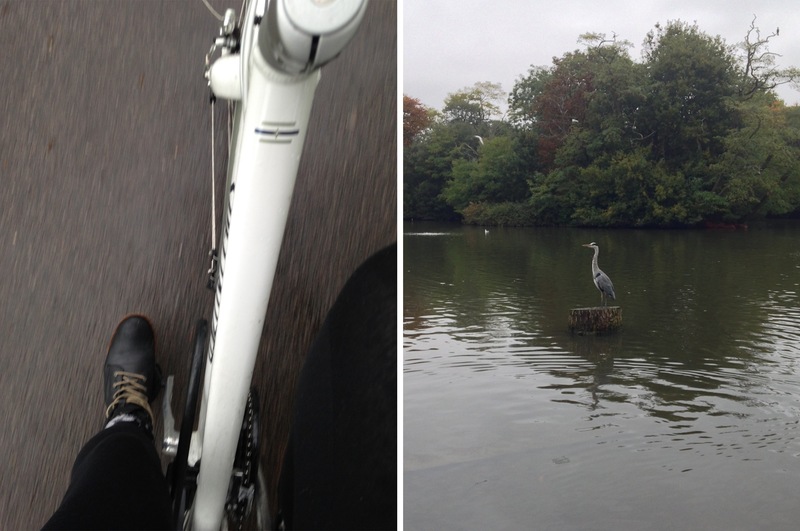 Sausage sandwiches, bird spotting and cycling makes for a lovely Saturday morning. Then, of course, more GTA. I’m going to start lying soon about how much time I spend on that game.